Abu Dhabi, United Arab Emirates: AETOS Wire: Emirates Healthcare, a leading healthcare provider owned by Abu Dhabi investment group KBBO, has announced signing an operating and management contract with NMC Health, the leading integrated healthcare provider operating across the United Arab Emirates, for the management of Emirates Healthcare assets. Emirates Healthcare assets that fall under this agreement include recognisable brands such as CosmeSurge, which provides cosmetic medical services in the UAE and the UK, as well as Emirates Hospitals and Clinics which provide medical services across six emirates in the UAE. It also includes Emirates Rehab and Homecare Services, a division that provides home nursing, rehabilitation, therapeutic care and home-based care with a presence in the UAE, Slovakia and Oman. “Top international bodies responsible for regulating and governing healthcare provided positive feedback on NMC Health’s track record in all aspects of managing the operations of major medical institutions. The phenomenal reputation of NMC Health informed our decision to sign over the management of Emirates Hospitals and Clinics, CosmeSurge and Emirates Rehab & Homecare Services. With this signing, we look forward to the future of these assets with great anticipation,” added Abu Gulal. 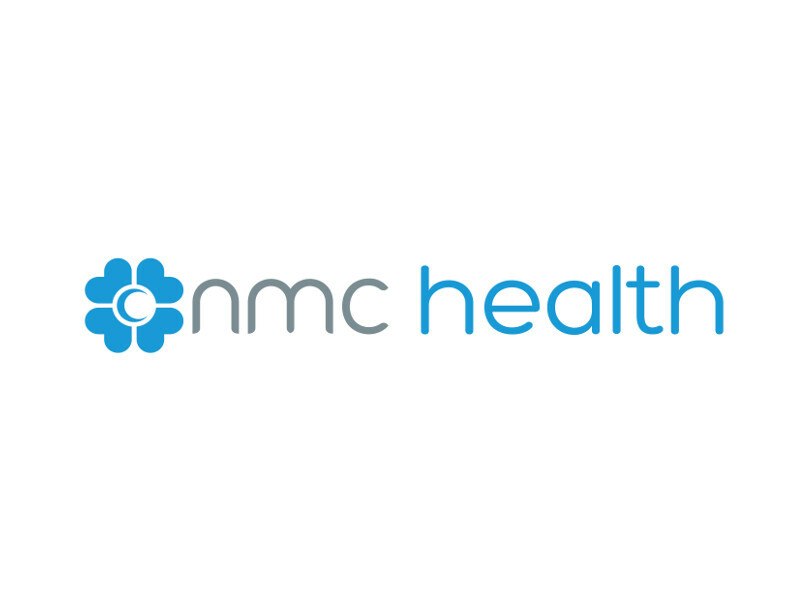 NMC Health is now managing multiple private and public sector healthcare facilities across varied geographies, with total annual revenues from O&M verticals set to reach USD $19m.